Kim Kardashian West announced the arrival of their third child, a baby girl, on Tuesday, Jan. 16. 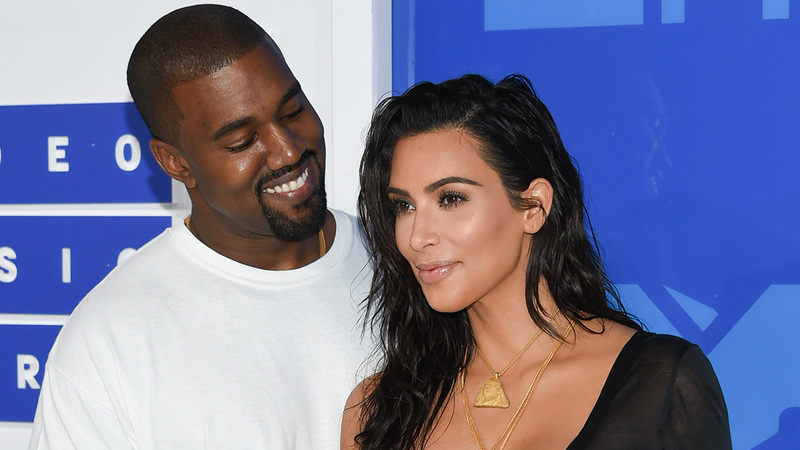 Kardashian and her husband Kanye West had their baby through a surrogate. The baby girl was born at 12:47 am weighing 7lbs 6oz. "We are incredibly grateful to our surrogate who made our dreams come true with the greatest gift one could give and to our wonderful doctors and nurses for their special care," she said on her website. "North and Saint are especially thrilled to welcome their baby sister."